Members of the Indian Folk/fusion band Swarathma talk inspiration, collaborations and their latest album ‘Raah e Fakira’. Watch our interview with them to find out what has kept them at the forefront of India’s independent music scenario for more than 10 years. 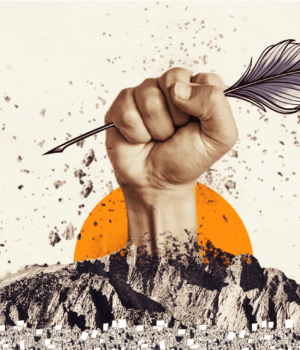 Members of the Indian Folk/fusion band Swarathma talk inspiration, collaborations and their latest album 'Raah e Fakira'. 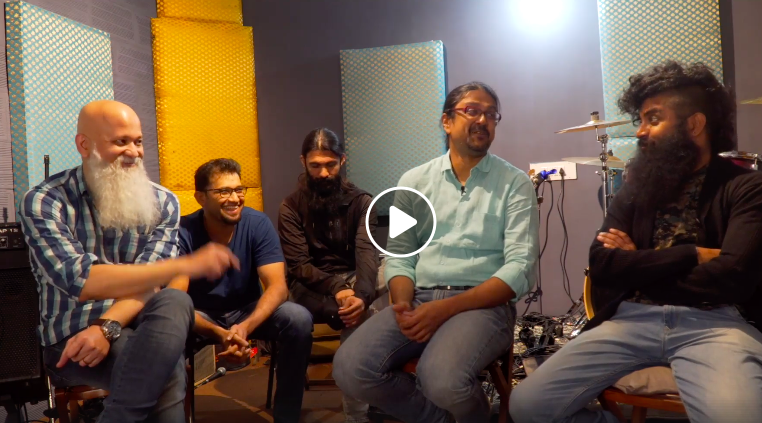 Watch our interview with them to find out what has kept them at the forefront of India's independent music scenario for more than 10 years.